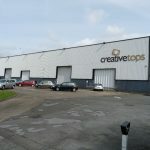 Creative Tops, based in Corby, has just sold our company to Life Brands – USA. This, in part involved a complex property issue which had the power to destroy the intended sale. We engaged John at Gorell Barnes to provide valuations and help work on a solution. The lower valuation that was applicable since the last valuation at the height of the market was a serious concern, because it would have meant finding a substantial amount of cash to balance the shortfall. John got the Fund Regulators to agree that the property need not be re-valued to today’s value as it was not yet due. However, there was complex restructuring issues with the lease, with corresponding valuation implications. 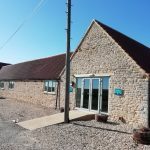 John got to grips with this expediently (and we were really up against the clock with the sale) and liaised with the very many professionals involved and made himself very available at anytime of the day – and night, as it turned out! “I have known John for many years and especially since our move to the County. John has a very strong local knowledge and contact base but he also has a regional and national perspective. “I have known John since 1984 and his excellent advice as well as his personal care has survived the test of time. 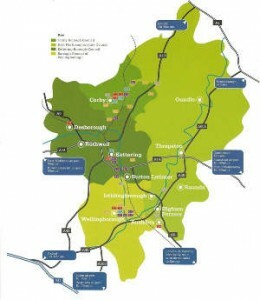 “John brought a development opportunity to us in Kettering that launched Greatline Developments. This development became known as Northfield Point. 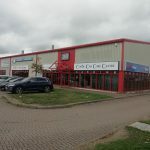 Its success, which included job creation and job retention, led us to embark on another large refurbishment and new build, acquired for us by John, on the Brackmills Industrial Estate, Northampton which also resulted in another very profitable scheme (Monarch Courtyard). 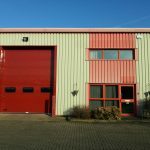 “John introduced extensive opportunities to us in the industrial market in Corby over many years which considerably helped in the success of Willowbrite. The Commission for New Towns disengagement was enhanced by our involvement in the town, which was due to rewarding ventures offered by John. “We were delighted to have John as our in effect Director of Property in 2008. 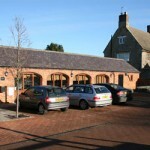 His local knowledge and contacts were very helpful and he fitted into our large team very well. “Belgrave and John changed the landscape in Kettering. 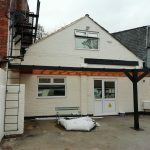 Working on derelict sites, we both created a Wickes development on Northfield Avenue and also a new doctors super surgery at the gateway location of Lower Street. John also acquired the adjacent land later for us on the retail park so that we could bring PC World, and Maplin etc to the town.